Special Wedding offer for Brides and Grooms. Getting Married in 2017 /2018? 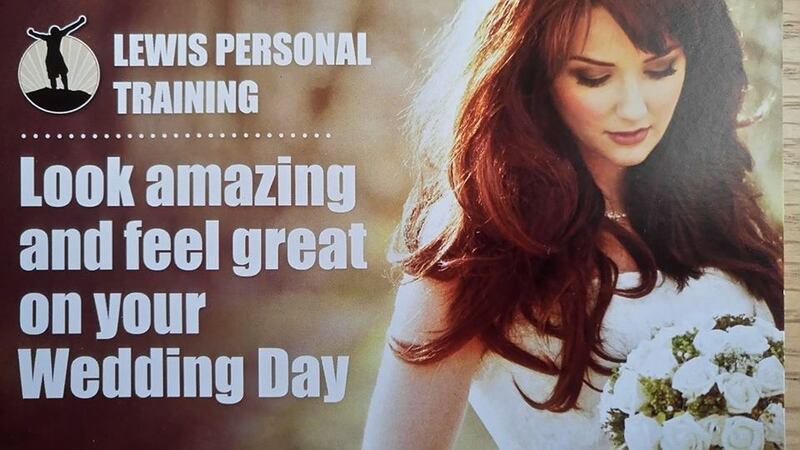 Special offer for Bride and Groom, Train together and get 1 package FREE, includes Bridesmaids. Every package includes a Body Fat Analysis, Weigh ins, Nutritional advice, Home workout routines and personal training sessions. Other packages available! Call Mark on 07867546573 for more information. February 15, 2017 | News | Comments Off on Special Wedding offer for Brides and Grooms.